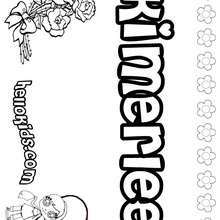 All K names for girls coloring posters, including this Kim coloring page are free. Enjoy the wonderful world of coloring sheets! 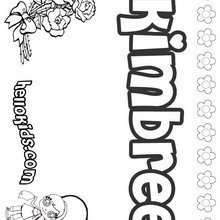 With a little imagination color this Kim coloring page with the most crazy colors of your choice. It would be so much fun to color a whole bunch of K names for girls coloring posters like this.